A lot of things happened recently… must_reduce_wording to include them all. Alright, PCBs have been sent to our manufacturers. There’s a back & forth with them to make sure they’re making an awesome “panelization” (PCBs on a board – tightly aligned). We’re also finalizing the charging case. We’re still on schedule for the first earbuds to be shipped by the end of January. After these shipments, everything will go fast. 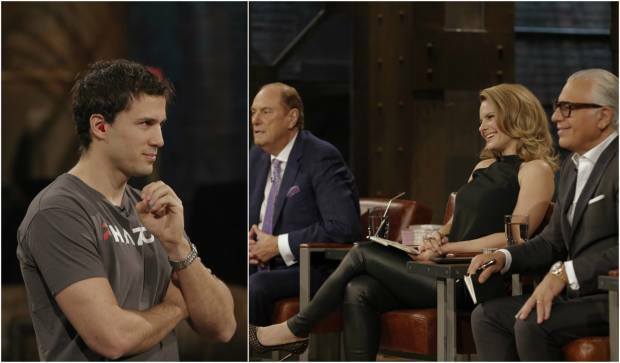 Phazon made its debut on national TV with the show called “Dragon’s Den”. 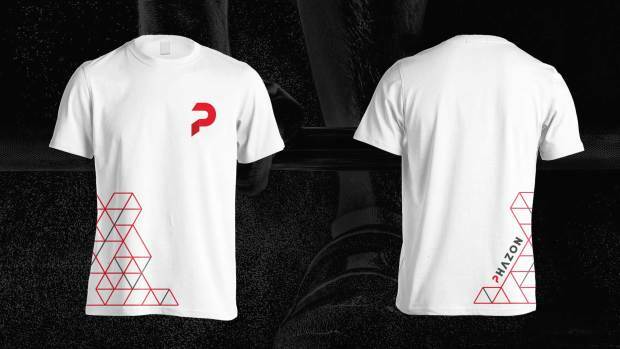 The 5 dragons (investors) fell in love with our fit! Chris received the biggest offer of the show’s 11 years. He was offered 4M$ for the whole company, did he take it? Find out here. 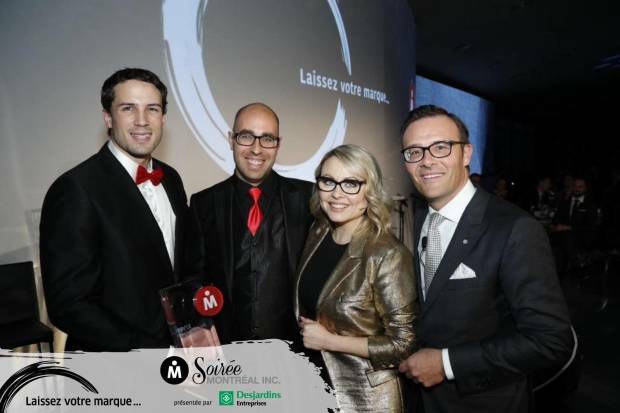 We have won this evening one of the most prestigious startup award in Montreal. We could have celebrated with the other finalists this but we preferred coming back to the office working and sending this update as we feel accountable to you, dear backers. As mentioned in the last update, we feel we should compensate the backers showing strong goodwill for our project. There are many ways, but it’s really by encouraging the project with positive vibes. Examples: putting down great comments in the Indiegogo’s comment page or sharing the projects to your friends (there’s a built tool to know that). At this point, we have identified 21 superbackers. What are the perks of being a superbacker? There are more than 200 of you who signed up to test the earbuds in Montreal. There was even someone from Texas that wanted to fly over here! We’ll take the most we can and will contact you in mid December, just before testing begins. Ok so we made slight adjustments so they can be the earbuds of your dream, everything we promised is in there. There’s no physical button since it would heavily handicap the waterproof function and also make the earbuds bigger. You’ll probably notice a small hole on the side, that’s the mic. There’s a little embossed triangle, on the upper triangle, that’s the touch control. Aren’t they gorgeous? We’re totally in love with them! Remember the cool video when we launched last year? It’s now updated with the new earbuds. It’s 4AM in here, time to say good night!